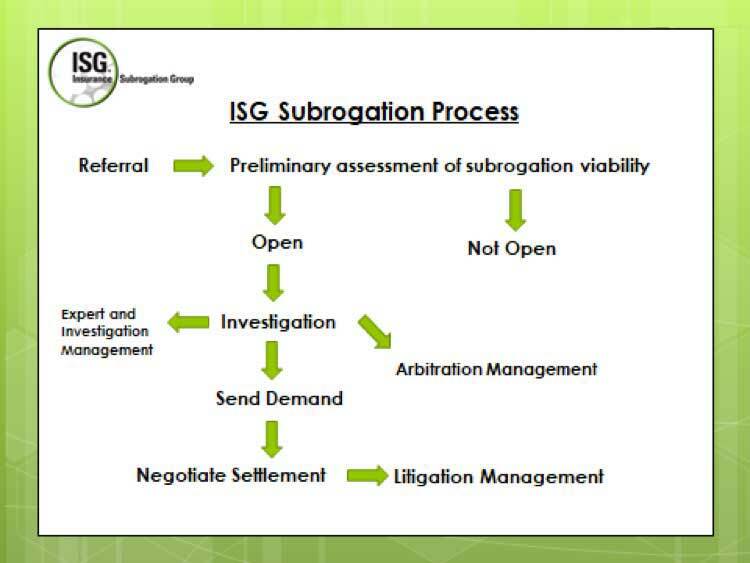 Trained resources: The subrogation recovery process is complex and needs a team of insurance claim examiners and legal professionals. Outsourcing recovery services gives insurers access to a team of trained professionals. Better negotiation and recovery: Negotiation process is streamlined and the recovery in each case is maximized. Increased efficiency in data collection and analysis: The entire process of reviewing each case is time consuming and a service provider is capable of doing this more effectively, identifying all the recovery potential.